Our neighbor has kindly agreed to open and close our chicken coop for us so we get to slip out of town for a few days to visit family. Yeah! I've already scheduled an appointment with the prosthetist to take care of my messed-up prosthetic. And I'm going to be sure and drop in on the Fireclay Tile Boneyard. I'm hoping to find a score for our bathroom shower. 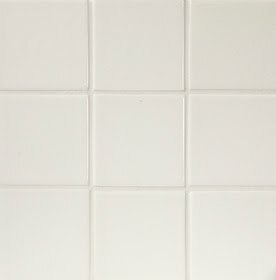 I called today and it sounds like they have the perfect cream-colored subway tile down there for $5 a square foot. We're also trying to squeeze in as many family and friend visits as possible.